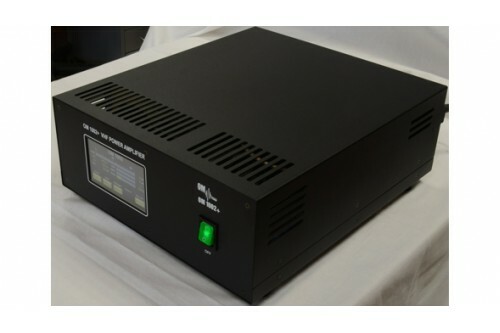 The OM Power OM1002+ is a single band, solid state amplifier, designed for duty operation on two meters amateur band (144 to 146 MHz) with no time limit in all modes. It is equipped with a new Freescale high rugged N-channel double MOSFET. 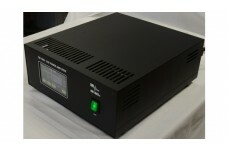 This amplifier is characterized by compact design, small size and a low weight.